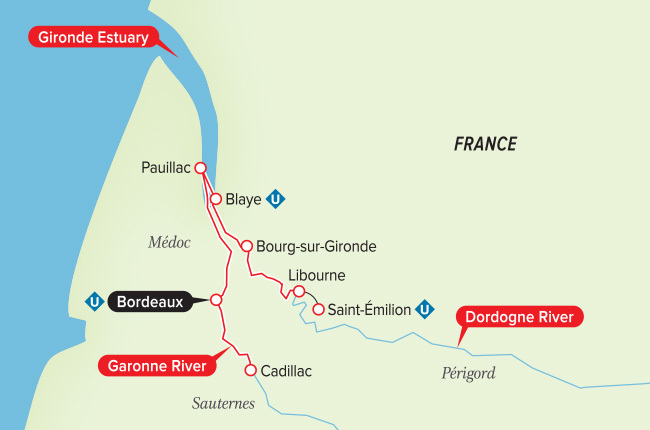 I would like to extend a personal invitation for you to join us on the first-ever TraderInsight River Cruise sailing roundtrip from Brilliant Bordeaux, July 28 – August 4, 2019, aboard Uniworld’s S.S. Bon Voyage. We’ll uncover the proud legacy and heritage of Southwest France while setting sail along three stunning rivers, the Garonne, Dordogne, and Gironde. During this fascinatingly historical and invigorating journey, we’ll explore impressive wine estates, beautiful chateaus, fairytale castles, and much more. proven income-generating trading methods. And as two of the industry’s top traders, we’ll share insights into the markets and learn easy-to-understand strategies that will bring you profits moving forward. With the region’s intoxicating mix of culinary delights and old-world charm, coupled with informative trading workshops, you won’t want to miss this amazing journey! 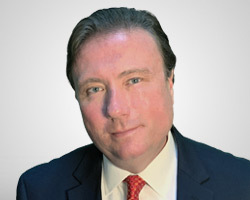 Dr. Adrian Manz has been a successful professional equities trader and earned his living trading his own account for two decades. 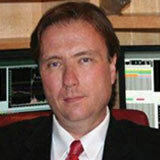 He provides education to serious traders who are looking to add new interpretations of the markets to their repertoire. 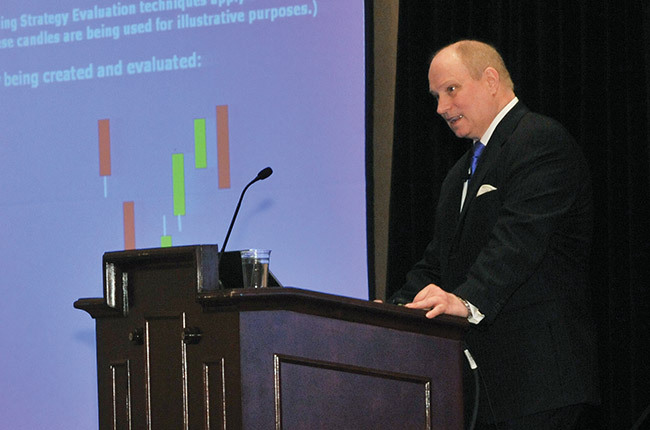 Dr. Manz has developed a trading style that relies on statistical, technical, and fundamental analysis in the planning of every trade and has found methods to extract the most out of every setup, every day. 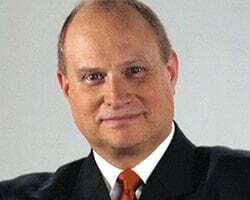 He is the author of two books on the subject, many articles featured in leading industry publications including Stocks and Commodities, Stocks Futures Options, Active Trader, Trader's, and Money Maker as well as the publisher of the Daily Income Trading Plan, a nightly blueprint for the actions he plans to take in the markets on the following day. Discover Southwest France as you set sail along three stunning rivers, the Garonne, Dordogne and Gironde, on one fascinatingly historical and invigorating journey. Explore the country’s breathtaking backdrops, wines and cultural treasures across the region in Bordeaux, Fort Médoc, Cadillac, Blaye, Libourne and more. During exclusive sessions, two master traders will tackle unique and critical strategies to help you make more money and better manage your portfolio risk. This is your chance to enhance your understanding of the markets and walk away with robust tools to anticipate risk and make better informed investment choices and trading decisions. 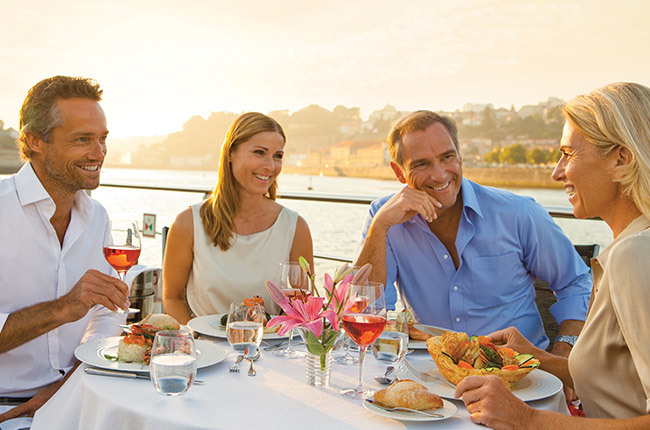 Enjoy an all-inclusive luxury cruise experience featuring fine local wines and spirits, meals prepared using the finest and freshest ingredients, welcome and farewell receptions and gala dinners, six days of excursions, internet and Wi-Fi access, pre-paid gratuities, transfers on arrival and departure days, and more! The S.S. Bon Voyage is undergoing an extensive full-ship renovation inspired by the renowned wine and gastronomic expertise of the region—from the beautiful design on the ship’s bow to the enhanced culinary opportunities onboard. During this fascinatingly historical and invigorating journey, you'll wander through archaeological marvels, historic landmarks and magnificent vineyards where you’ll be treated to a sampling of quintessentially French experiences.